This is what happens when luck finally locates someone…. the testimony will be unbelievable. 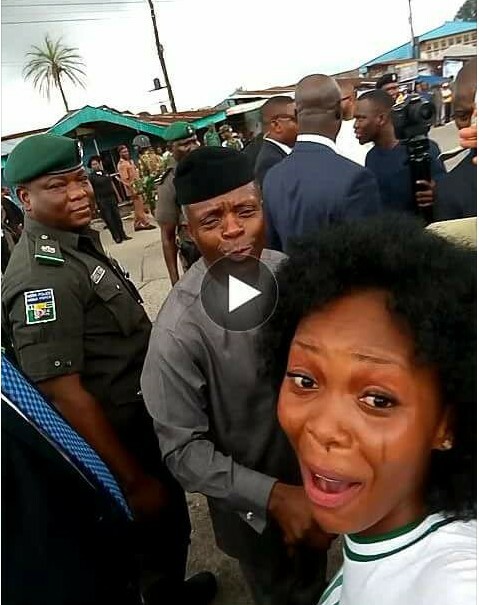 A serving member of the National Youth Service Corps NYSC in Bony Island, River State, was overwhelmed with joy after she she got the attention of the vice president, Yemi Osinbajo during his last visit to Rivers state. 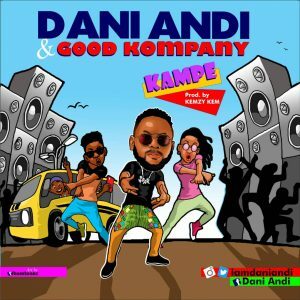 The corper who hails from Benue State but was born and brought up in Kaduna State – ran into luck when her overture attracted the attention of the passing vice president and he surprisingly asked her for her CV.. The young lady almost burst into tears of the lucky encounter. 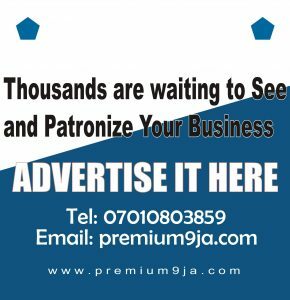 According to reports, the corper is set to pass out by month end.